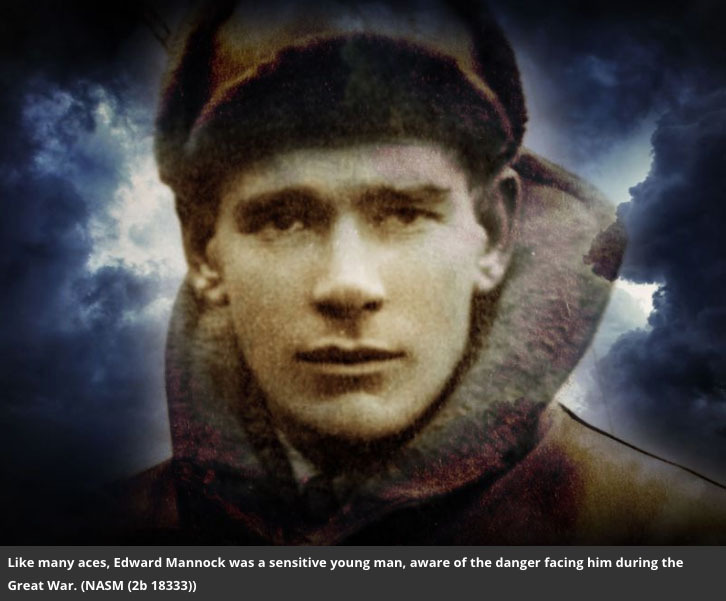 This article is a great piece about the emotional distress that the WWI Air War was inflicting upon its pilots on both sides. The Air and Space Museum article is very fascinating and brings to life the realities of war. PTSD has been around since the beginning of human warfare; we are just beginning to identify and treat this illness. Click here to continue reading the interesting article.